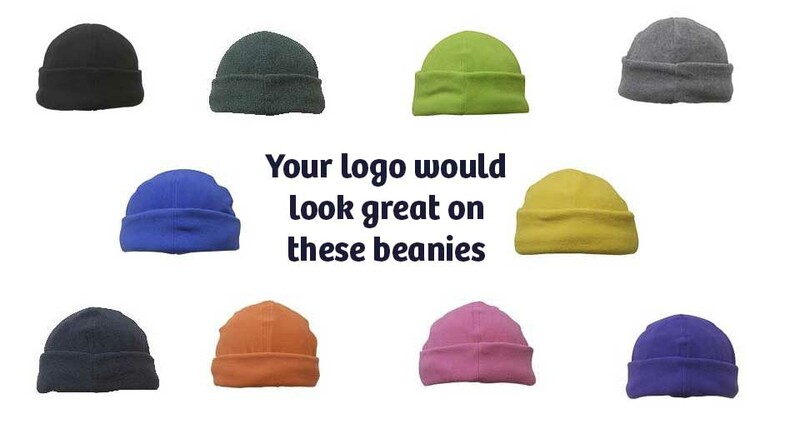 Image Worx have a wide selection of different coloured branded beanies to be customised with your logo! 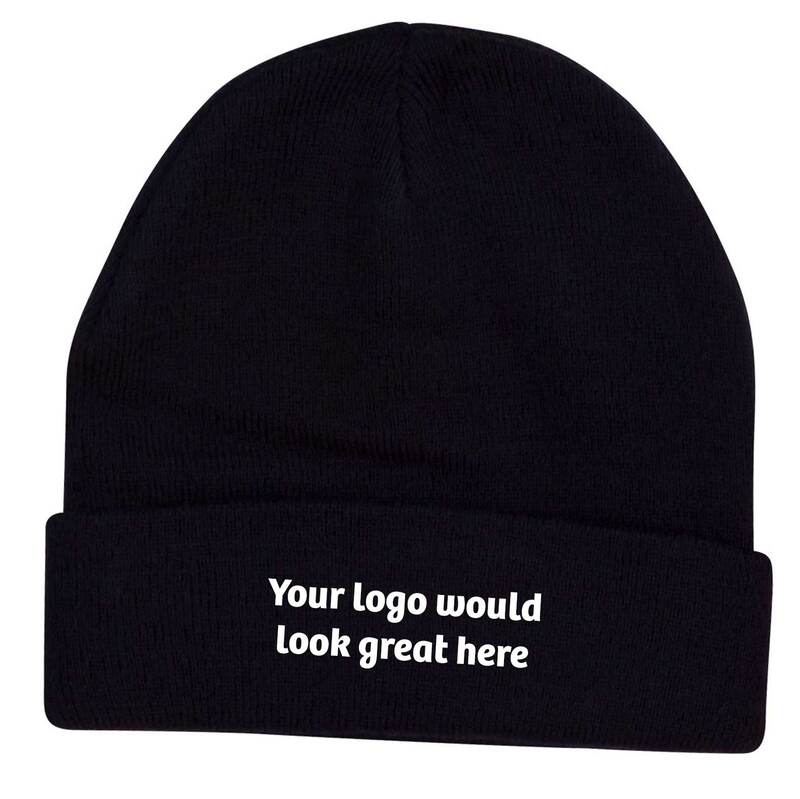 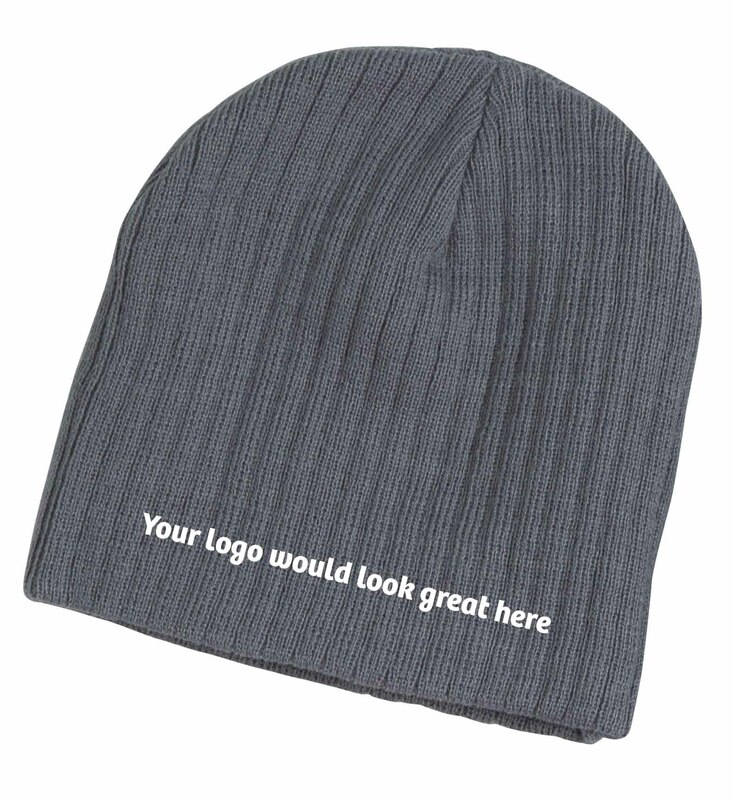 We can create a package of branded beanies for you, making your purchase even more cost effective. 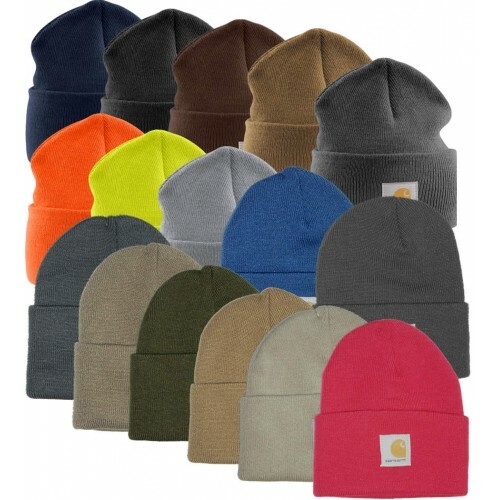 100% Acrylic roll up Beanies.